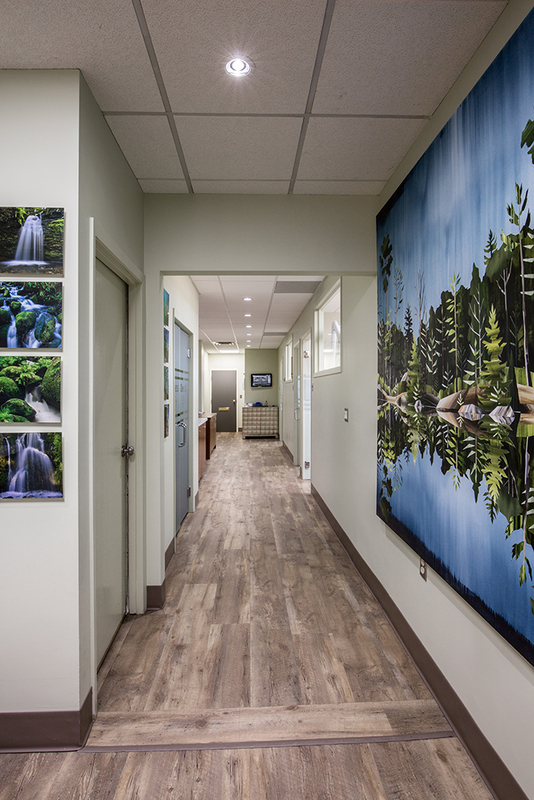 Welcome to our Grande Prairie dental practice, where our dentists provide a comfortable and friendly dental experience. 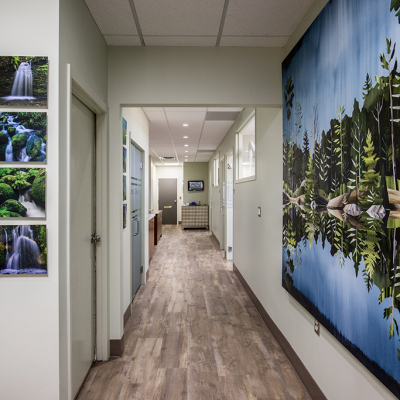 We are a personable, comfortable and professional dental practice that thrives on patient care and high-quality work. 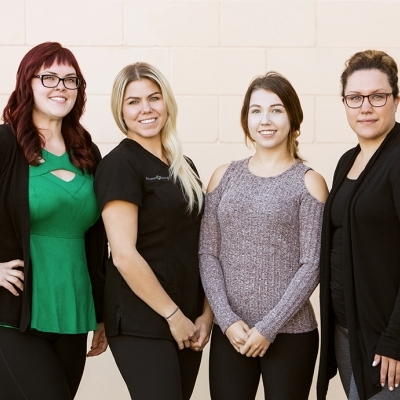 From booking your initial appointment to any follow-up treatment, our team is here to look after your every need. 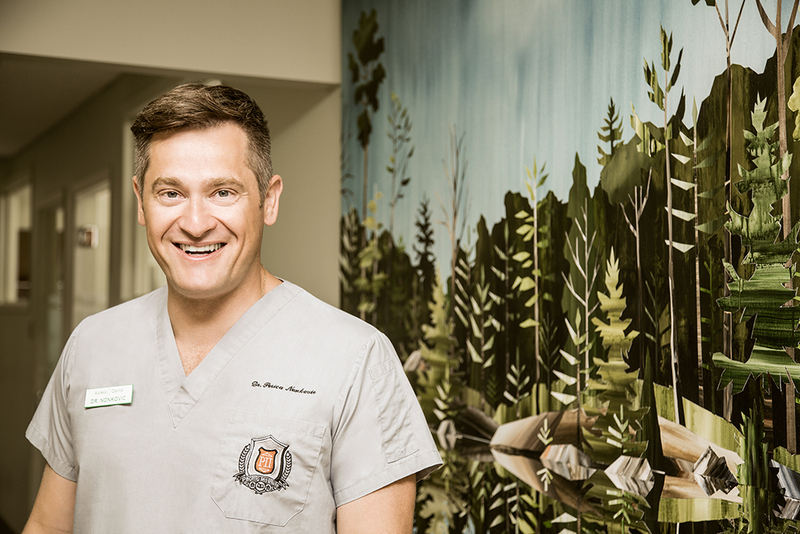 Our patients come first—and that means you. 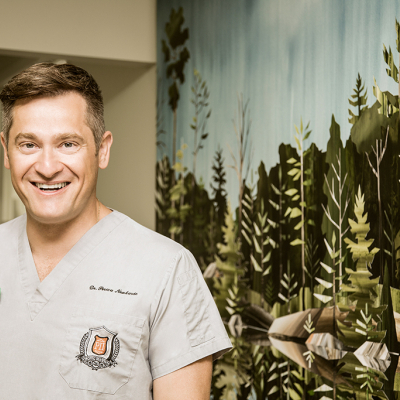 No matter what the procedure or service, you and your smile are top priority. 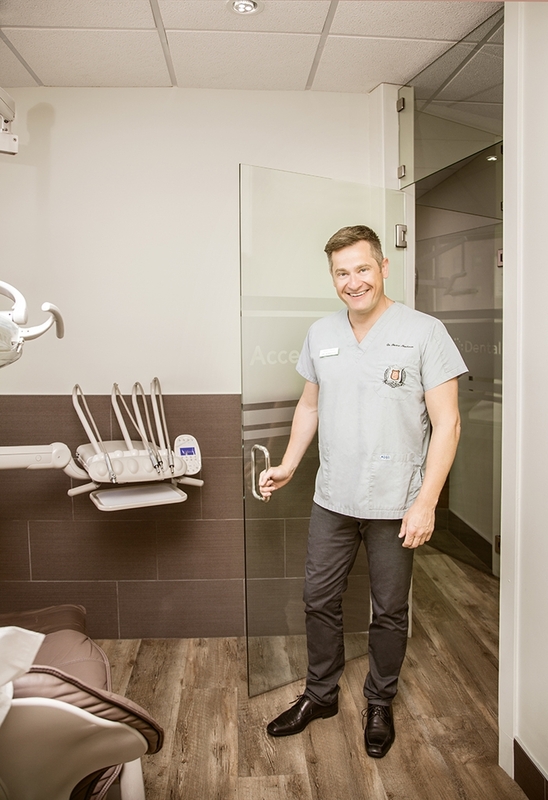 We are here to help ease your nerves and ensure that every appointment is a pleasurable experience every step of the way. 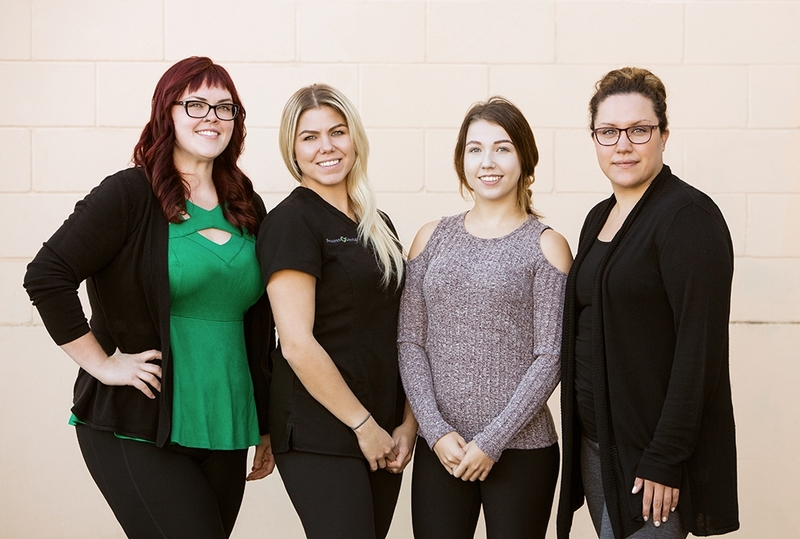 Our team will help improve your smile and overall health! 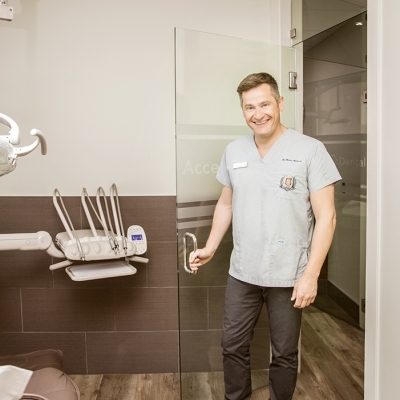 Our dentists and team at Access Dental have decades of experience in dentistry and will leave you with a lasting impression. 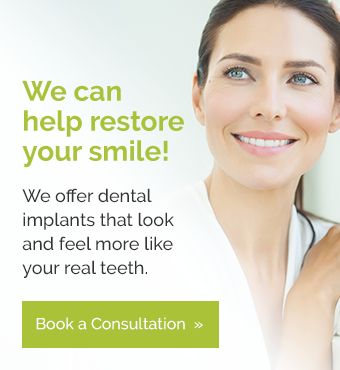 Book a consultation today and discover what our dental team can do for you!